Let’s be honest: There’s a lot of useless garbage that gets announced at CES every year that we’ll never hear about again. Because of this, it’s good to sift through the endless streams of announcements to pick out the potential game-changing technologies that really could have an impact on our lives in the coming years. 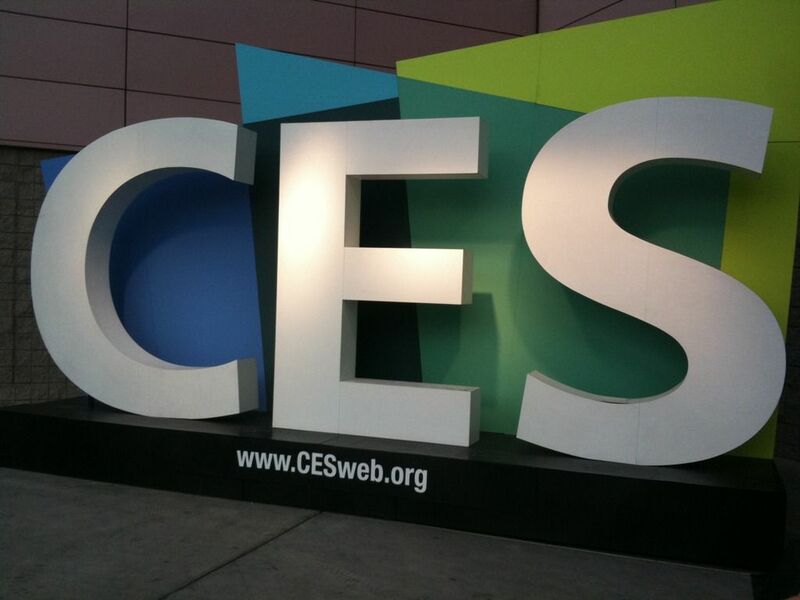 With this in mind, we’ve written up what we think are the three biggest game changers announced at CES 2015 so far. Even with oil prices plummeting, car companies are working overtime to make their cars more fuel efficient and environmentally friendly. Mercedes-Benz on Monday took the wraps off its own futuristic eco-friendly luxury car: The F 015 Luxury in Motion, a hydrogen-powered car that also features automated driving capabilities similar to the ones Google has been testing out with its own self-driving cars. Unlike Google’s tiny little driverless cars, however, the F 015 Luxury in Motion is a roomy and spacious vehicle that measures in at 17 feet long and 5 feet tall, and also maximizes inside space by pushing its 26-inch wheels to the car corners of the car’s metal frame. Clearly, this is a green luxury car you’ll want to keep an eye on. And speaking of hydrogen-powered cars, Toyota also made waves at CES by opening up nearly 6,000 of its hydrogen fuel cell patents for anyone to use, which should give more manufacturers an incentive to adopt the technology for their own vehicles. Taken together, it seems like two of the world’s most well known car manufacturers are betting big on hydrogen-powered cars going forward. Samsung had been having a relatively quiet CES until Monday evening when it revealed its new SmartThings Hub, a central organizing device for all of the connected devices in your home that will be completely open to devices that work on multiple platforms and won’t try to lock device manufacturers into one particular platform ecosystem. All told, it’s a bold move on Samsung’s part to ensure that the ecosystem surrounding the Internet of Things — basically an industry buzzword used to describe interconnectedness between multiple different device types that have previously not been connected via the web — evolves on its own terms. 2015 will be the year that cord cutting goes mainstream. Following in the footsteps of HBO and its recently announced streaming subscription service, Dish on Monday unveiled Sling TV, a subscription service that effectively unbundles several key channels from the traditional cable bundle. For $19.99 per month, you’ll get access to ESPN, ESPN 2, the Disney Channel, ABC Family, Food Network, HGTV, Travel Channel, TNT, CNN, TBS, Cartoon Network and Adult Swim over the web. You’ll be able to watch Sling TV over multiple devices including Roku, Fire TV, Android TV and Xbox One, as well as through iOS and Android devices. Combined with Hulu, Netflix and HBO Go, cord cutters now have an embarrassment of riches to choose from to help them watch their favorite shows without paying a $150 cable bill each month.